Get More Positive Online Reviews For Your Business Where It Matters! 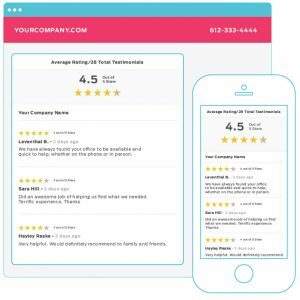 Our Review Generation System is proven to help you automate the customer feedback process to capture more positive testimonials and online reviews in the places that matter most. We help you reach out to your customers, ask them about their experience, learn from their responses and market your positive feedback and reviews across the web. Our platform makes customer feedback easy. Improve your online reputation with our full platform of feedback features, review monitoring and reports. Customers that rate you highly (you set the rating criteria) will then be asked to consider reviewing your business on one of the important review sites you have selected for your account (like Google and Facebook). Poor customer experiences are captured privately so you can follow-up with the customer to resolve their issue. Market Positive Testimonials - Get powerful testimonials that display on your website with our testimonial widget, marked-up with schema. 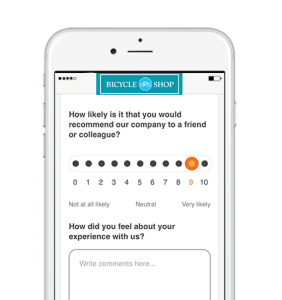 Customer Sentiment Segmenting - We send your happy customers to write an online review and alert you to unhappy customers to follow-up. 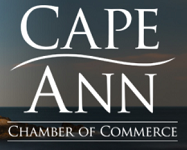 Find out how your business appears to your customers and potential customers online. We will analyze your current reputation and report back to you. Our testimonial widget makes displaying impactful testimonials on your website easy. Just copy and paste the widget code into any page or section of your website and you have fresh, relevant and valuable content from your customers on your website. Display Positive Testimonials - Easily display powerful testimonials that can be manually or automatically approved for your website. Simple To Install - Copy and paste a few lines of code and your widget is up and running. It's mobile-friendly and has display options. Fresh Content That Stands Out - We've made adding fresh content to your website easy, best of all it's marked up with SEO friendly schema, so it speaks the language of Google! Positive Reviews Encouraged - Our customer segmentation helps send happy customers to your selected review sites to leave a review. 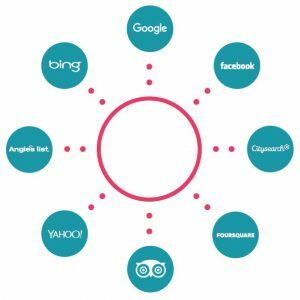 Over 40 Review Sites - We have integrated with over 40 review sites like Google, Facebook, Trip Advisor and industry review sites. Improve Your Reviews & Visibility - Long-term, consistent use of our platform will gain you testimonials, online reviews and better SEO visibility. Online Review Monitoring - We monitor online review sites and alert you to new reviews posted on your business so you can respond.